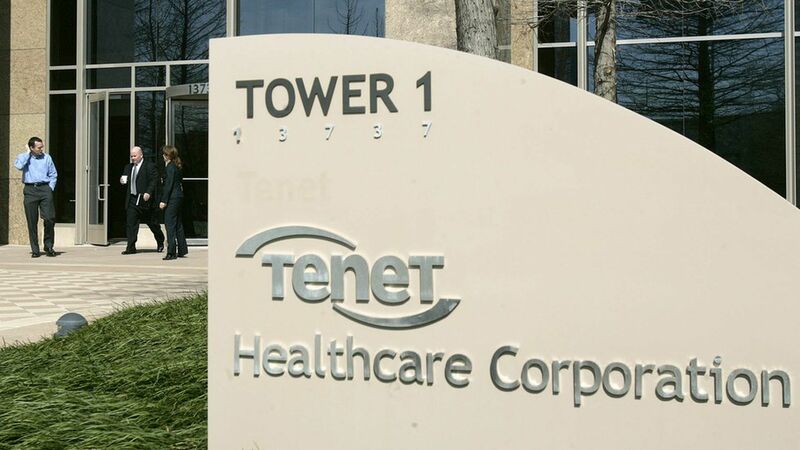 Two board members of Tenet Healthcare who both work at the hedge fund Glenview Capital Management have resigned due to "irreconcilable differences regarding significant matters impacting Tenet and its stakeholders," according to a letter they wrote. Why it matters: This could be the beginning of a huge fight between Tenet, a $20 billion for-profit chain of hospitals and outpatient surgery centers, and Glenview, an activist fund that owns 18% of Tenet and is run by billionaire Larry Robbins. The board resignations trigger the end of a so-called standstill agreement, meaning Glenview can take more aggressive measures to turn Tenet around. History lesson: There's some déjà vu here. Glenview got into a nasty fight with executives of Health Management Associates, another for-profit hospital company that was eventually sold to Community Health Systems — a deal that Robbins and Glenview supported and a deal that has brought CHS to its knees.